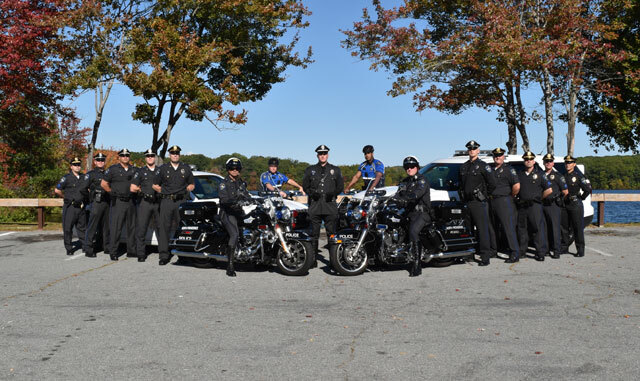 2018 National Night Out – officers and civilians. 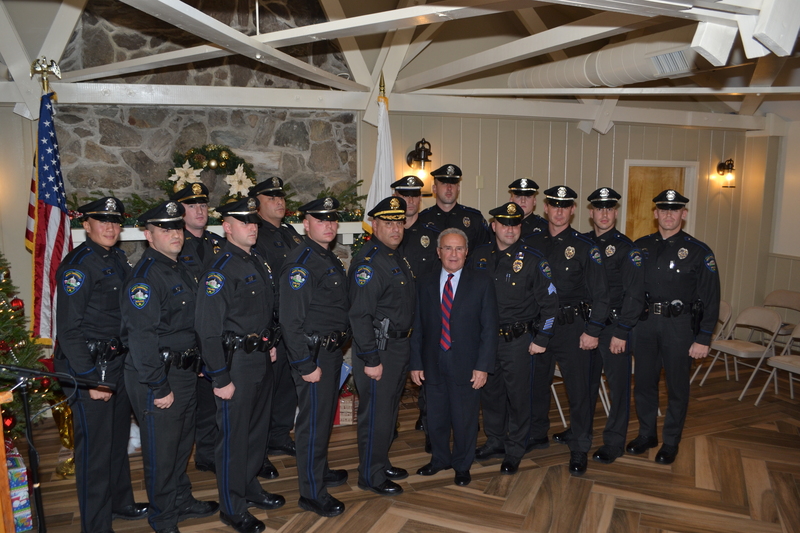 The members of the North Providence Police Department are dedicated and committed to providing the highest quality police services to our citizens. 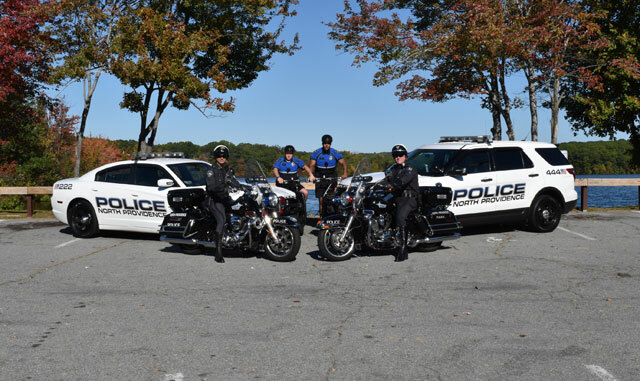 We are dedicated to the concept of personal excellence at the highest level, uncompromising integrity, continuous improvement in order to enhance public safety, protection of life and property, and the reduction of crime and the perceptions of crime. We will fulfill this mission by developing a partnership with the community in a manner that inspires confidence and trust. We acknowledge a community commitment to resolve issues and improve the quality of life for all residents. 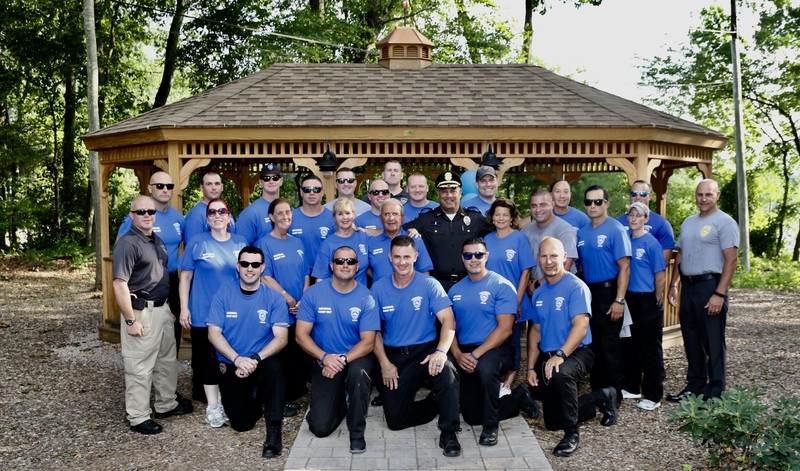 Strengthen partnerships with the community. 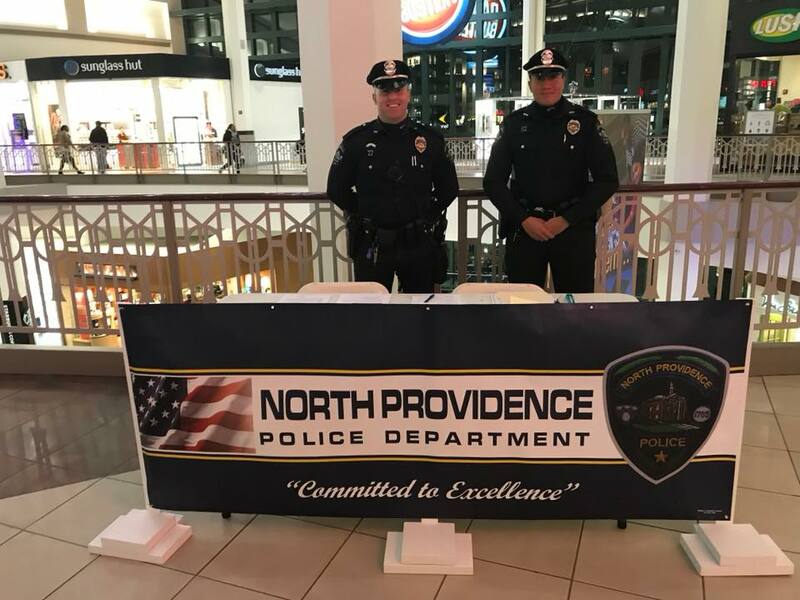 Every citizen contact is an opportunity to demonstrate the mission and the values of the North Providence Police Department. North Providence is one of 39 municipalities in the State of Rhode Island. 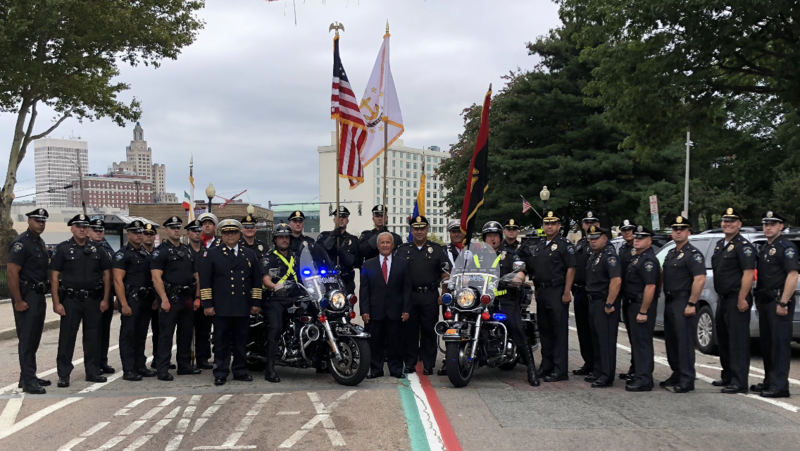 Established in 1636 and incorporated as a Town in 1765, North Providence has approximately 33,000-34,000 residents making it the 8th most populated community in Rhode Island. Centrally located in the northwestern corner of the Providence metropolitan area, North Providence offers its residents and surrounding communities, many attractions of living close to a large city, yet maintains a small town atmosphere with suburban flair. North Providence offers numerous services, outstanding parks, recreational facilities and commodities to suit everyone’s needs.